Office 365 was first launched 5 years back in June 28th 2011. Microsoft developed Office 365 platform to provide Office, online services, email facility, Lync and SharePoint at one place. In start Office 365 was just launched for small business and enterprises. The small businesses were offered email, Lynch for conference and Voip, SharePoint hosting along with office web apps. The enterprise package had all the small business features along with Office 2010 professional and 24/7 phone support. Office 365 provides an online portal to its users that make it easy for you to manage and configure different components. It can also run for single user but if you need more users then they can be added manually or through csv simply. Office 365 provides access to all the Microsoft Office applications for both windows and Mac. All the updates related to the office are downloaded automatically. You can access your all office applications such as word, excel or power point and outlook. 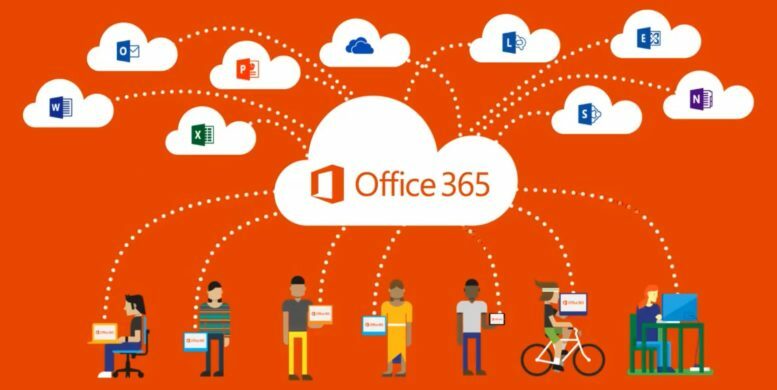 Office 365 facilitates you to access your application from anywhere and anytime with internet access. All the documents are stored in the cloud that enables them to be viewed by all the organizations members any time. The other best point is that all the files are updated side by side so all the other people will always see the updated version of the document rather than previous one. Office 365 offers hosted services such as share point at your door step. In SharePoint online all the files are transferred over cloud. It also takes care about all the file versioning and restricts if more than two people try to edit the same file at the same time. Office 365 also includes different office web apps and Skype. ITBVision also provides support to its users depending upon your business needs. If you need more details then you can contact us. Can consulting services help small business grow? © 2010 - 2017 ITBVision, All rights reserved.